Fill out this form to receive a FREE no-hassle quote! Getting new windows for your Greeley home has never been easier! 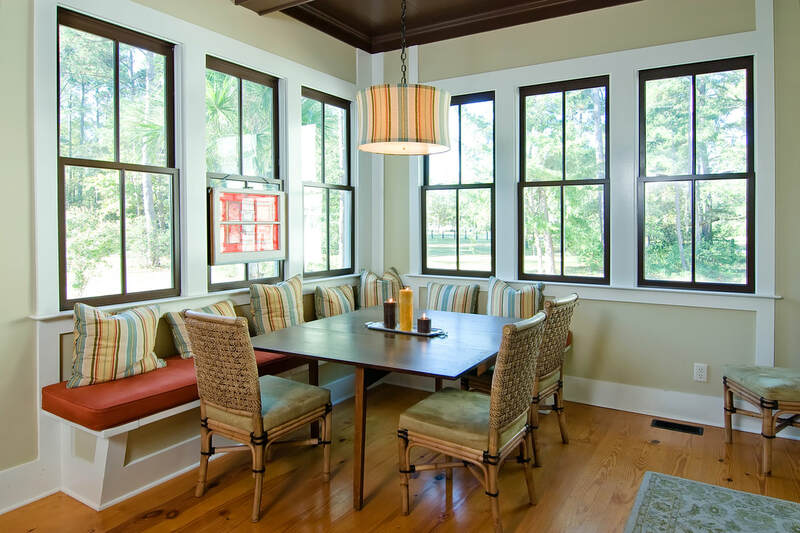 Greeley Window Company offers fantastic window and door products along with expert installation. We look forward to working with you!